Considering how old they are, itâ€™s a miracle that theyâ€™re still standing. And considering the time around which they were made, itâ€™s astonishing to see a construction of this magnitude. They were tombs built for Pharaohs who wanted their afterlife to be just as magnificent as their time on Earth. This is the reason they had their consorts buried with them, so they could all be together in the underworld. 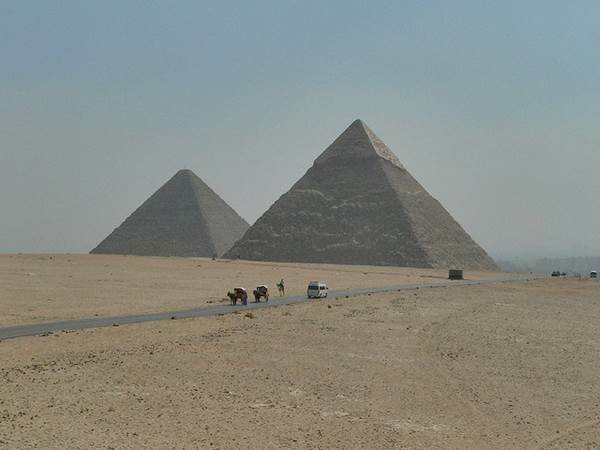 Pretty grim purpose for such a magnificent structure, but without it, the world would not have the pyramids of Giza. What can we say; some of the darkest periods in our history were responsible for some of our proudest moments. If you ever walk across the Great Wall of China, youâ€™d be walking over the corpses of the laborers who built this wonder. Workers in the hundreds of thousands lost their lives, if not millions. I guess great things require great sacrifices. The wall was built to protect the empire from nomadic invasions. Qin Shi Huang, the first emperor of China, began construction of the project by unifying the different walls of the old empire. 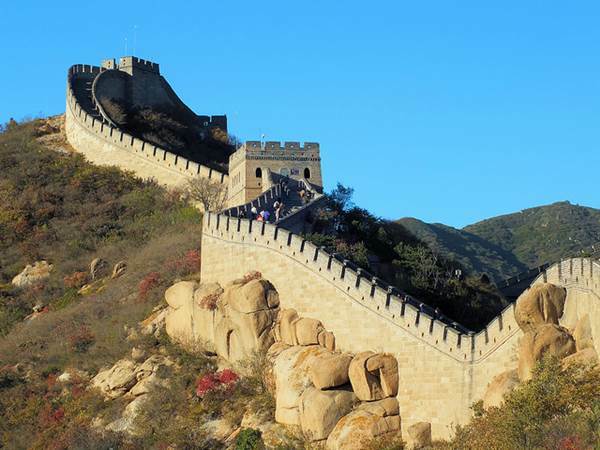 The Great Wall of China was rumored to be visible from the moon until that theory was put to the test. This gigantic amphitheater has seen more bloodshed in the name of sport within its walls than any other construction on the planet. People would fight to death within the Colosseum for the meaningless entertainment of the Roman people. When youâ€™ve built an amphitheater that large, people are going to expect a show worth its stature. 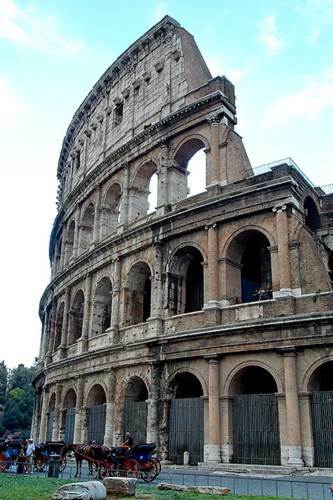 If you were to travel back in time, where would you like to be within the Colosseum? In the crowd screaming for blood or on the battle field drawing it? Either way, youâ€™d have the time of your life in this ancient structure. Letâ€™s move onto something a little less gory. 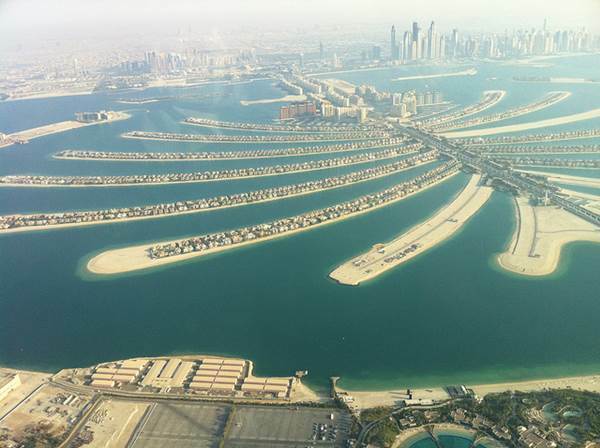 The Palm Islands in Dubai are a sight for sore eyes. However, that depends on your perspective. Itâ€™s an artificial island shaped in the form of a palm tree. If mankind is smart enough to make an artificial island, it is smart enough to do anything. Work has begun on the remaining two islands that are yet to be completed. Unlike the Great Wall, the palm islands are clearly visible from outer space. It is an achievement that is out of this world. 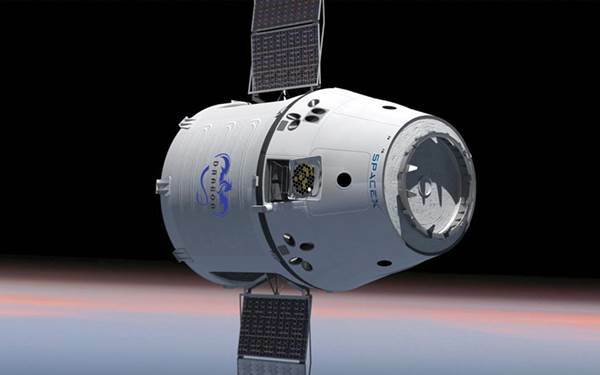 The International Space Station is rumored to be the most expensive thing ever built. And you shouldnâ€™t have a hard time buying that. After all, it took 5 different space agencies to collaborate on the project. ESA, CSA, JAXA, Roskosmos and NASA are the 5 names associated with the project. Even Elon Musk of PayPal and Tesla Motors fame is part of it. 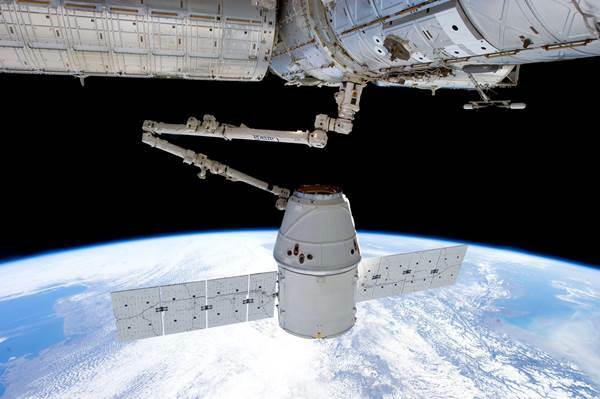 His Dragon spacecraft, designed by his company SpaceX, is used to service the station. General engineering solutions wonâ€™t do for the International Space Station. You need a mind like that of Elon Musk. 15 countries have sent their astronauts to the ISS. We started this list with pyramids and weâ€™re ending with it as well. The only difference is the location. The first pyramids were in Egypt, but this one is deep in the heart of Sin city. The Luxor is a hotel shaped like a Pyramid. 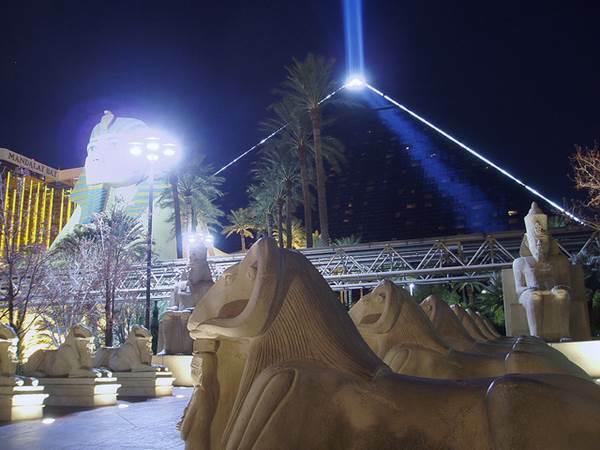 The Luxor Sky Beam is the strongest light beam in the world, so much so that itâ€™s an FAA navigational landmark. It has a unique elevator that moves diagonally to transport guests. The Green Key Eco-Rating program has presented the Luxor with a 4 star rating, which is a step towards a greener tomorrow. The structures mentioned in this list are proof of mankindâ€™s engineering abilities. We leave the marvels of tomorrow to your imagination! John Richards is an employee at TRJ Engineering, well-known providers of general engineering solutions in Melbourne. John is a sports fanatic and loves to play baseball on weekends.